The Food and Drug Administration is involved in something so bizarre that the plot resembles a horror movie. 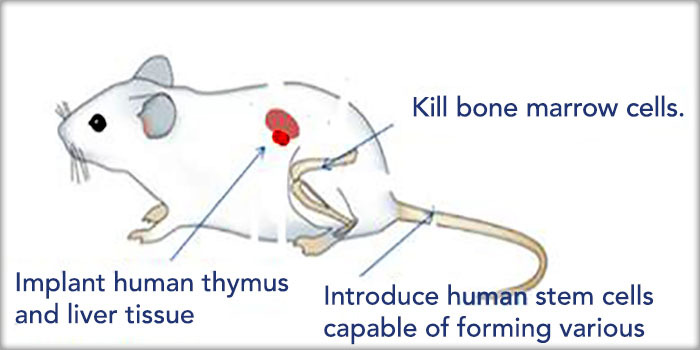 The FDA is trafficking human baby body parts in order to experiment on mice! And where is the media in all this? NewsBusters explains that all three major news networks have been silent. Clearly inserting the tissue of freshly aborted babies into mice is not worthy of their attention.